Are you looking for a replacement watch strap for your Timex Ironman or Timex Marathon watch? You're not the only one! Recently we have had an increase in customers asking us if our straps will work with those watches. It appears that the stock Timex Ironman and Marathon bands just aren't up to scratch and are prone to breaking. Unfortunately, if your watch is on the list below it means that you can only use the 'official' straps from Timex. Is your watch not on this list? Leave a comment below and I'll see if your watch is compatible with our interchangeable NATO style watch straps. Do you stock this item. 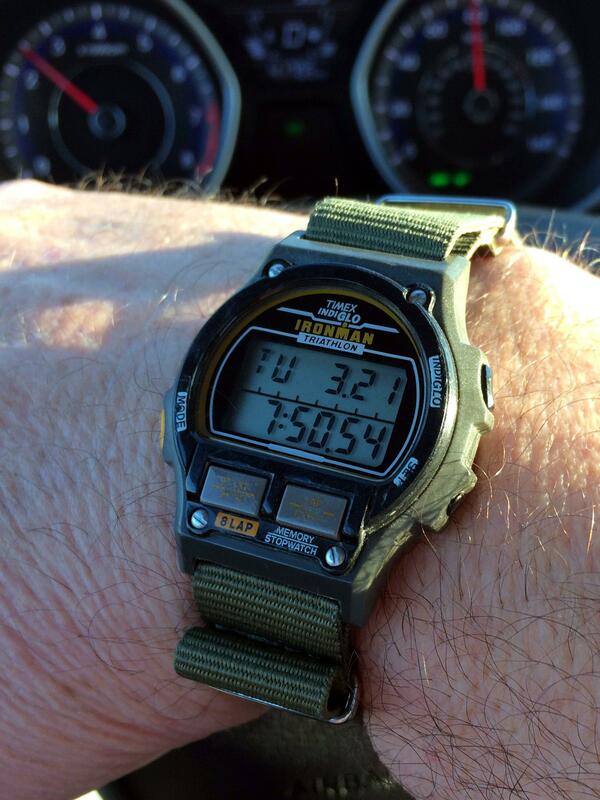 I have contacted Timex and the advised that this a discontinued product. Hi Paul, unfortunately I only sell the "NATO" style leather and nylon straps (and not the official TW5K9470 straps from Timex). I just had a look online and the TW5K9470 straps don't even seem to be on eBay, so I think you're going to find it quite difficult to source a replacement.